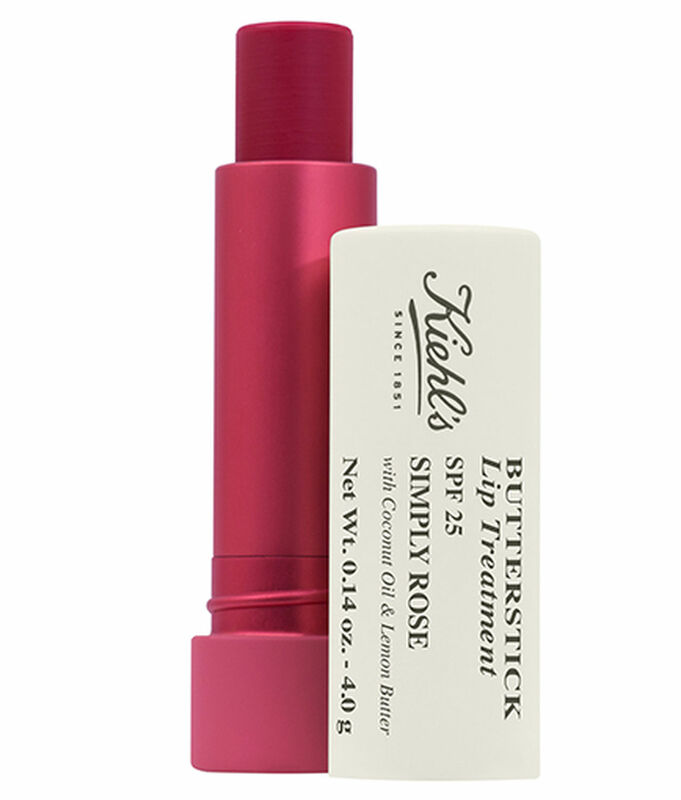 Kiehl’s is an American cosmetics brand retailer that specializes in premium skin, hair, and body care products. It started as a single pharmacy in Manhattan at Third Avenue and East 13th Street in 1851. 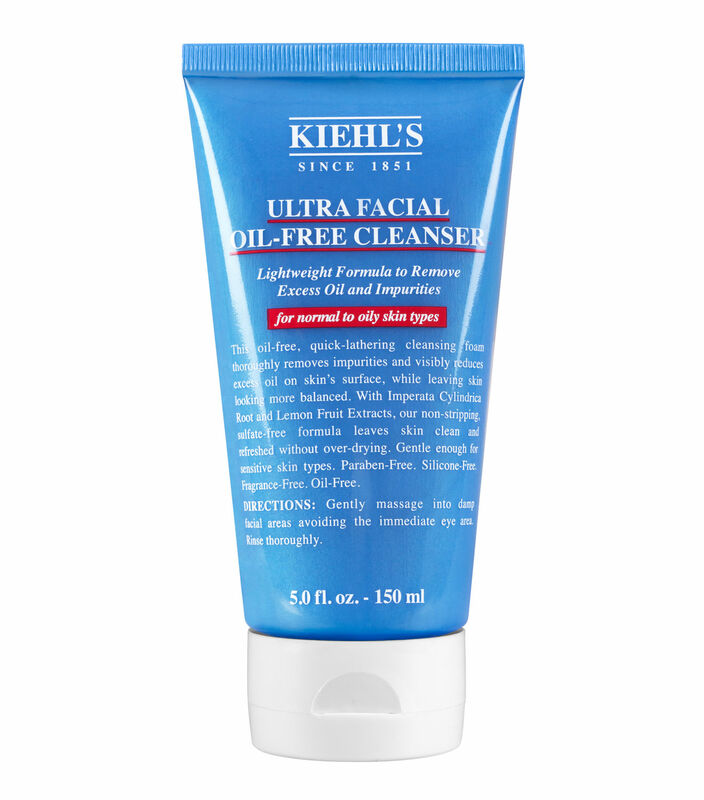 Kiehl’s was purchased by the L’Oréal Group in 2000 and currently has more than 250 retail stores worldwide, and over 1,000 points of sale supplemented by sales in high-end department stores, select airport locations, as well as independent stockists. 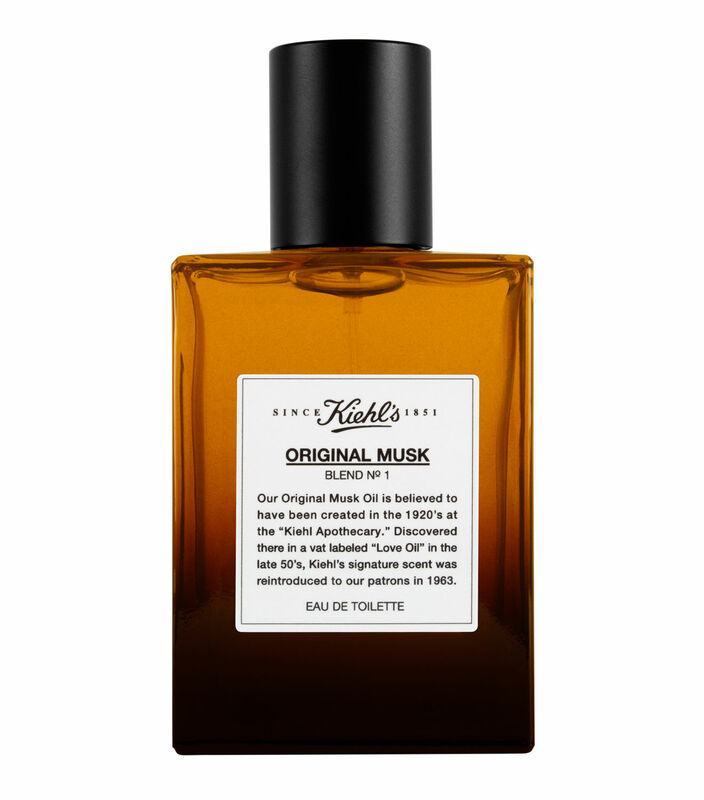 In contrast to its market competitors, Kiehl’s is distinguished for its unorthodox marketing approach, exceptionally large male clientele base, and its products’ simple and straightforward packaging.